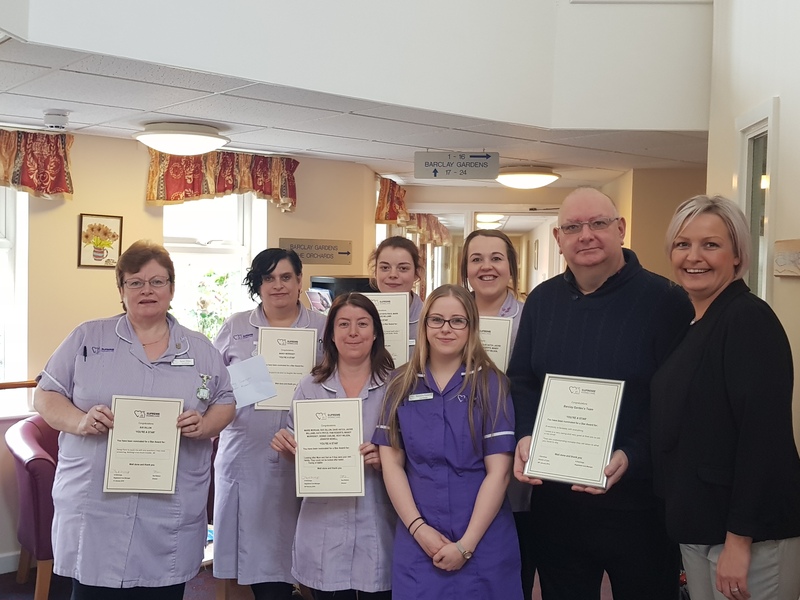 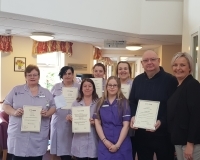 Earlier in the year, Supreme Home Care had a bumper award ceremony for staff with a record number of nominations. 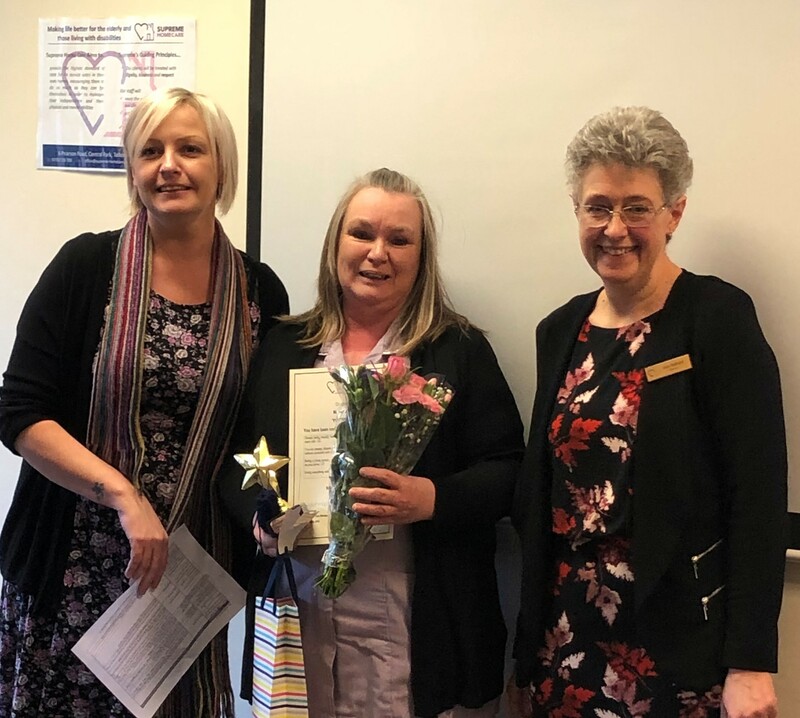 You’re a Star award – Margaret Wall. 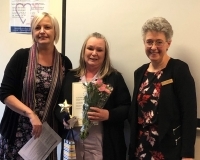 She was nominated by 4 clients for being ‘friendly’, ‘helpful’, ‘polite’, ‘diligent’, ‘thorough’, ‘hard-working’ and many more positive attributes. 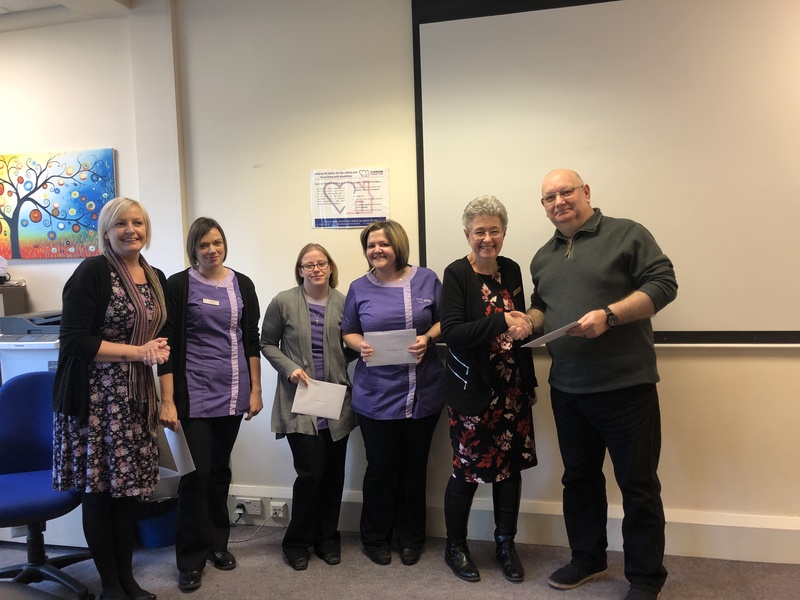 Staff also receive a thank-you for being healthy throughout 2018. Thinking about a different work life?